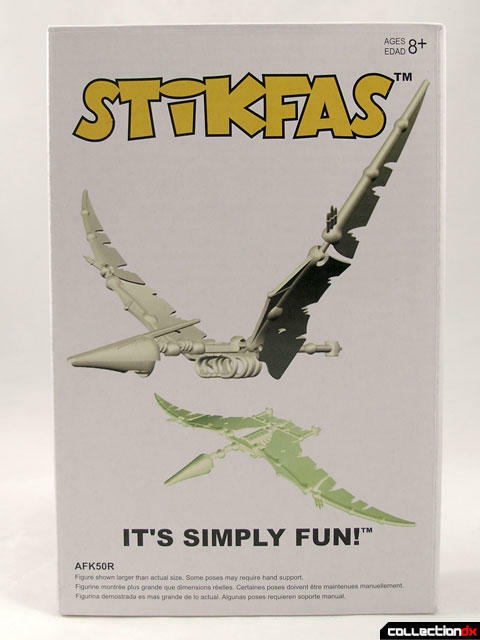 STIKFAS™ has come a long way. From a brief concept inside founder Ban Y J's sketch book, it is now the brand that has defined a new genre in toys with the concept of Action Figure Kits. 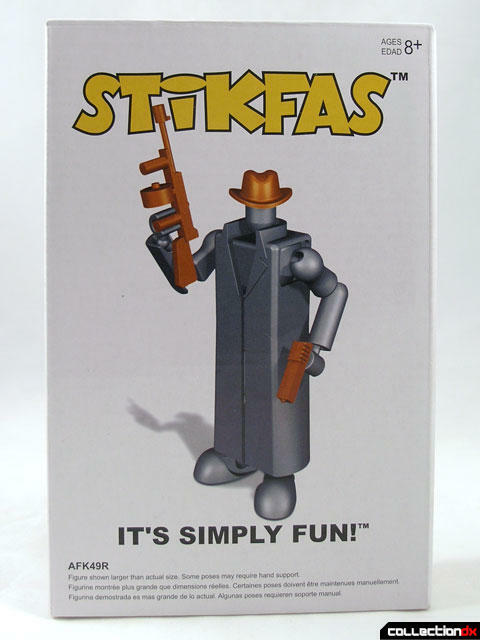 The debut of STIKFAS™ was through a successful co-branding in 2001 with the world's leading computer game publisher, Electronic Arts. This collaboration provided a proof of concept and Stikfas Pte. Ltd. was incorporated in August. 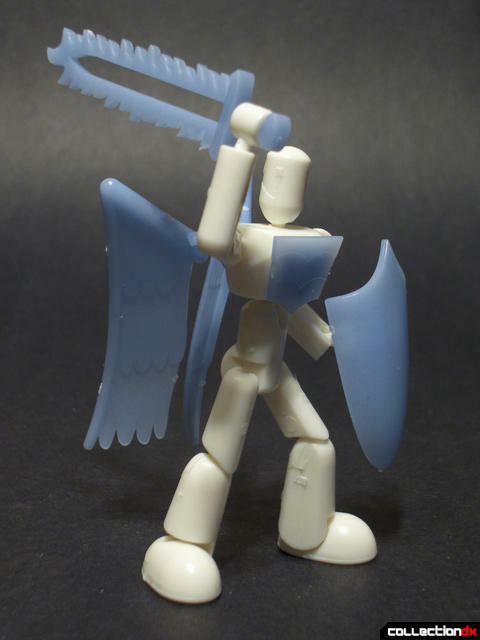 Work begun on the first mass production model of the STIKFAS™ Action Figure Kit, which was made available to public through online sales at www.stikfas.com in December 2001. Innovative Toy" in a consumer's poll by Toyshop Magazine, a revoluntionary achievement for a simple plastic toy to earn its place in a category dominated by high tech electronic toy items. 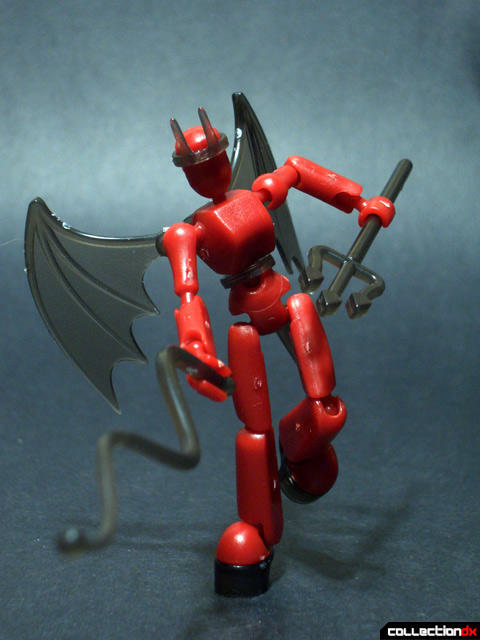 STIKFAS™ debut in Japan in the fall of 2003 under the distribution of Tomy Direct Co., Ltd. In February 2005, the very first comprehensive fan book about STIKFAS™, its products and the people in the company, was published by Hobby Japan, the nation's leading hobby magazine since 1969. This publication reinforced the cult status that STIKFAS™ has in Japan.